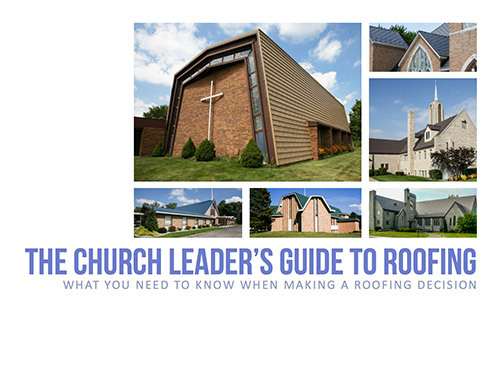 Flexible Finances Choosing a lifetime roofing solution allows churches to focus their resources on ministry rather than ongoing roof maintenance. Energy Efficiency Metal’s inherent heat reflectivity can cut building cooling costs by up to 20% and even more in some cases. And, if your church does not have air conditioning, it will just stay much more comfortable beneath a reflective metal roof. Curb Appeal A Classic Metal Roof will provide a significant aesthetic upgrade to your church, gaining attention from your community. 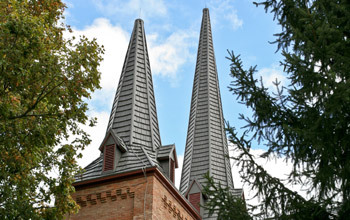 Low Weight Metal is by far the lowest weight roofing solution; this is especially ideal for cathedral rooflines and aging structures. Unique Solutions Classic Metal Roofs can be customized to solve ventilation issues in many existing structures to increase efficiency and building performance including the elimination of dangerous moisture buildup. Hail Resistant All of our roofing systems have received the Class IV UL 2218 rating for hail resistance—protecting the integrity of your facilities. Wind Resistant Each Classic Metal Roof is warranted to withstand 120 mph winds. Fire Safety Metal roofs have been proven to prevent the spread of fires. Windblown embers from forest fires do not pose a threat to a metal roof, and the spread of fire across a facility. 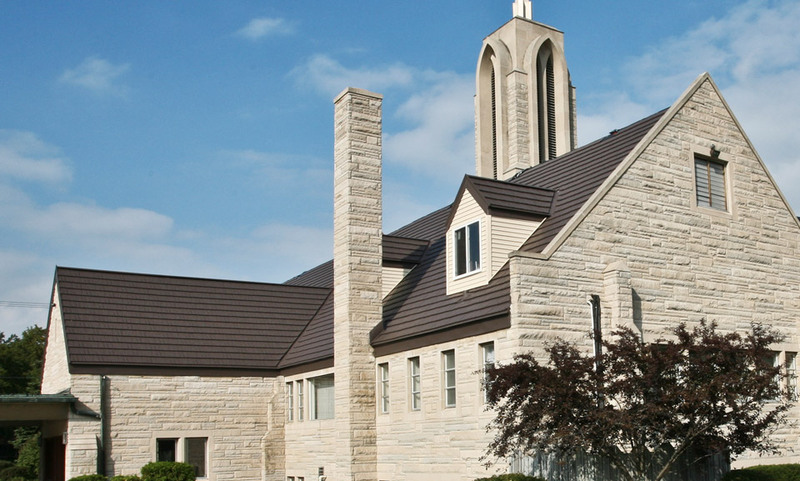 We understand that this is not a simple project and that there may be many decision-makers involved in your church roofing process. Time, budgets, financing, even choosing the look and color on such an important investment all provide challenges to the responsible individuals or teams. So please, don’t hesitate to get started on finding a great roofing solution for your place of worship and community. We are available to help you every step of the way. And, on top of these benefits, you will also receive what we have become most known for … even our competitors agree … we manufacture the world’s most beautiful metal roofs. Your congregation and community will appreciate the aesthetic upgrade to your facility. And, thanks to our unique manufacturing technology, you get all of this beauty at a cost that is equal to or less than most other metal roofs!